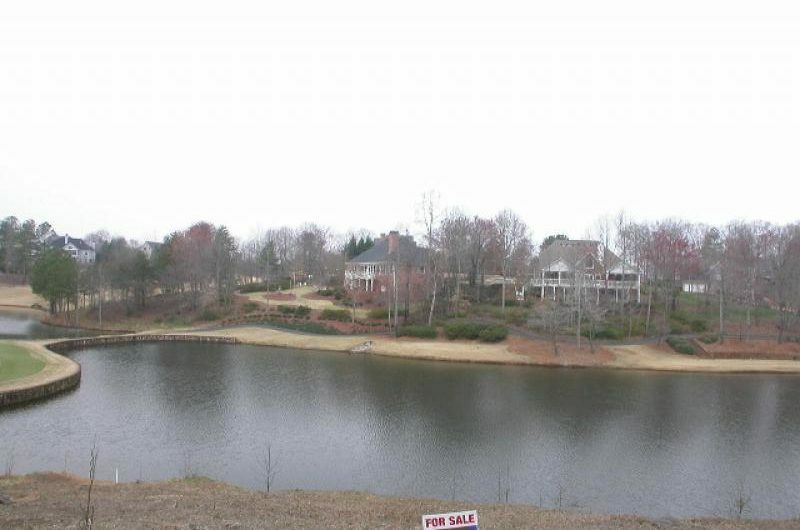 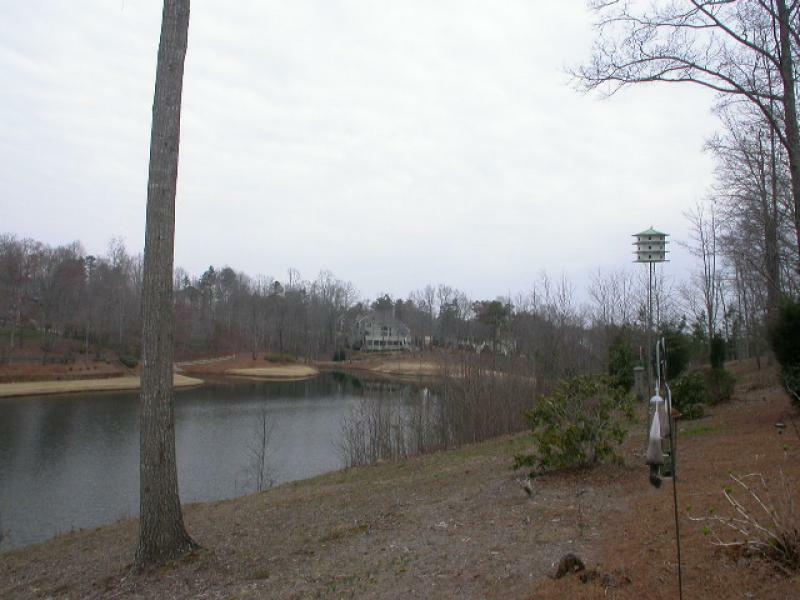 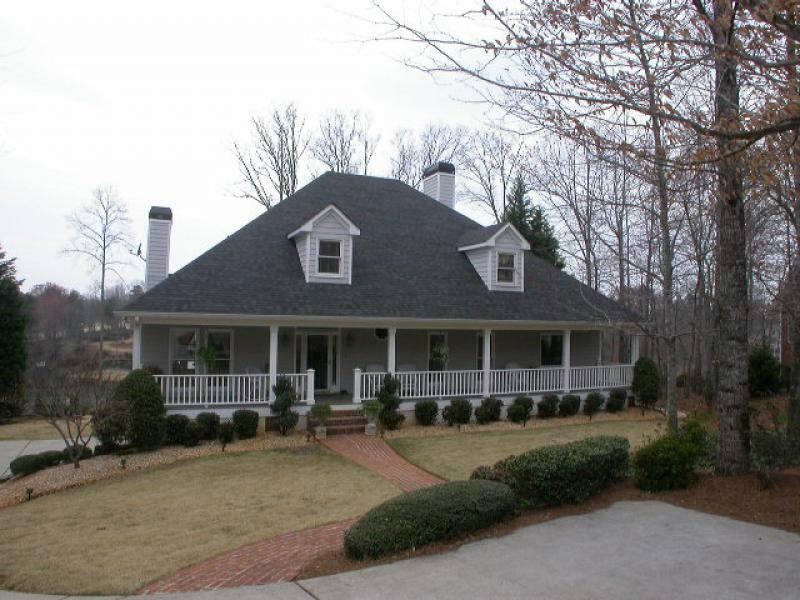 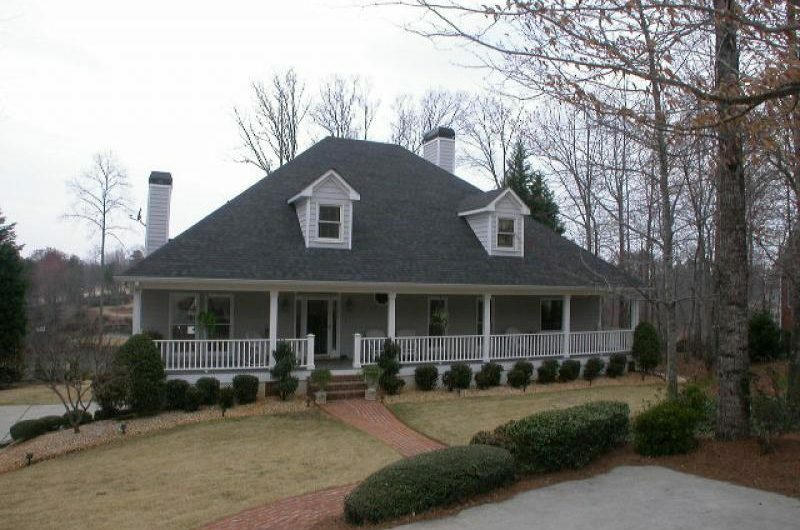 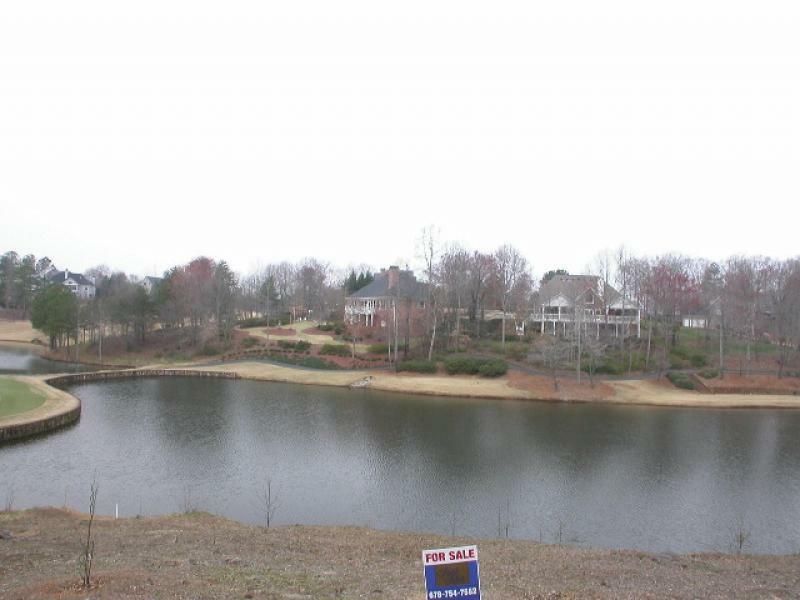 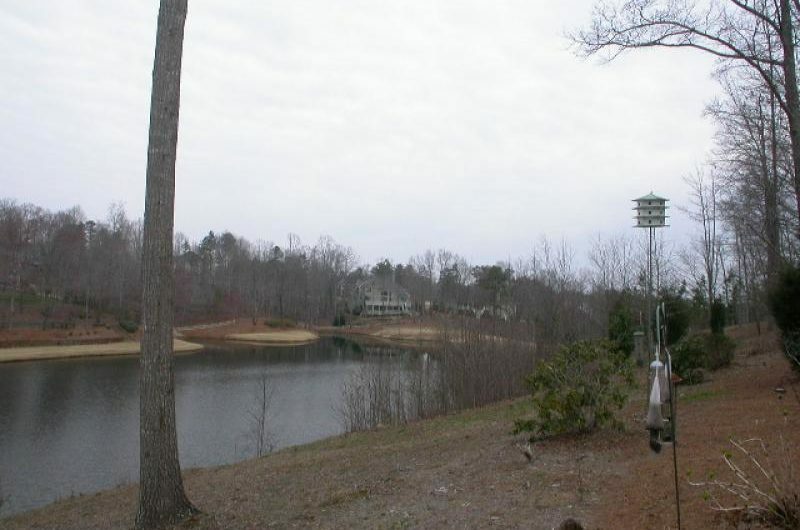 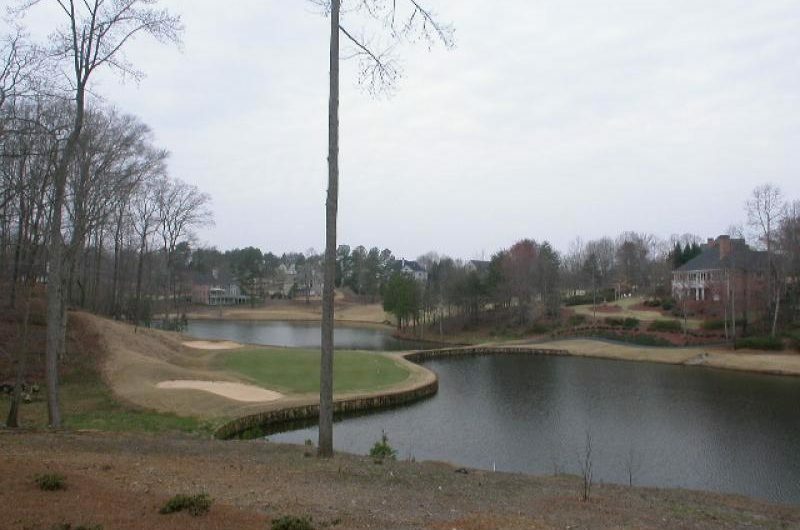 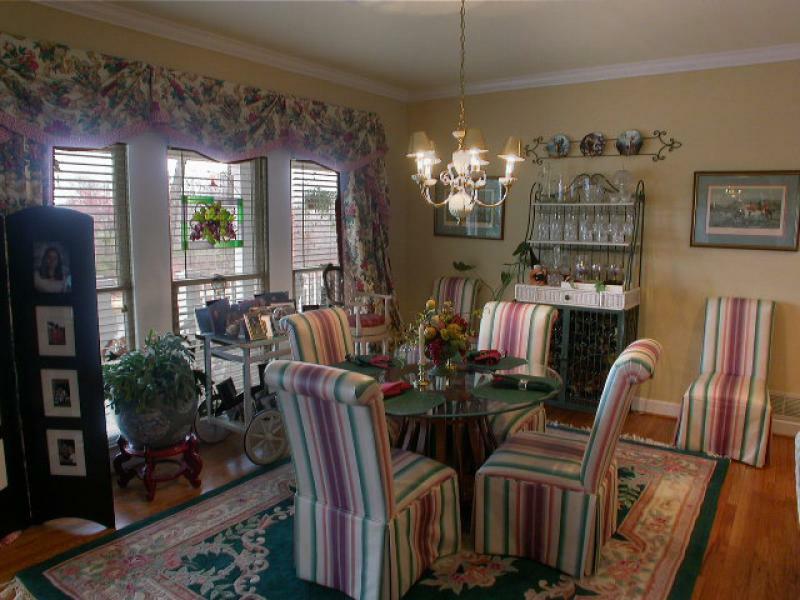 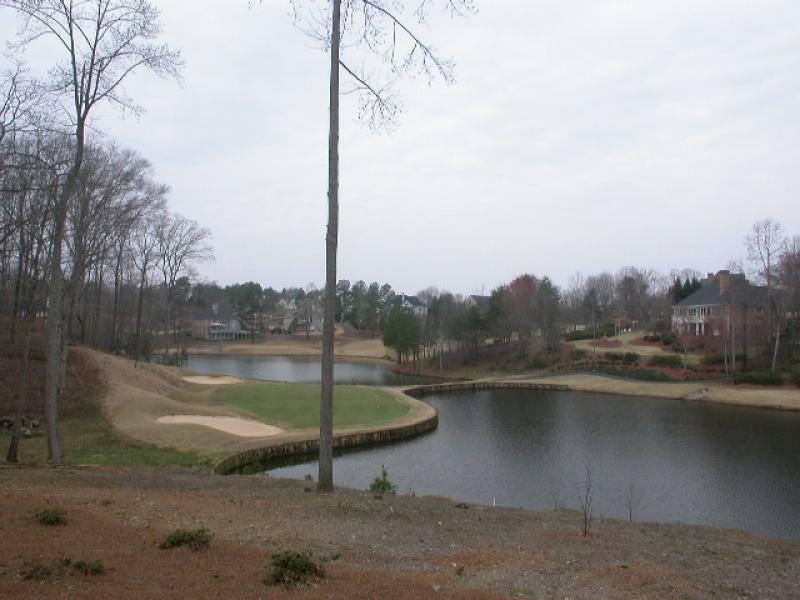 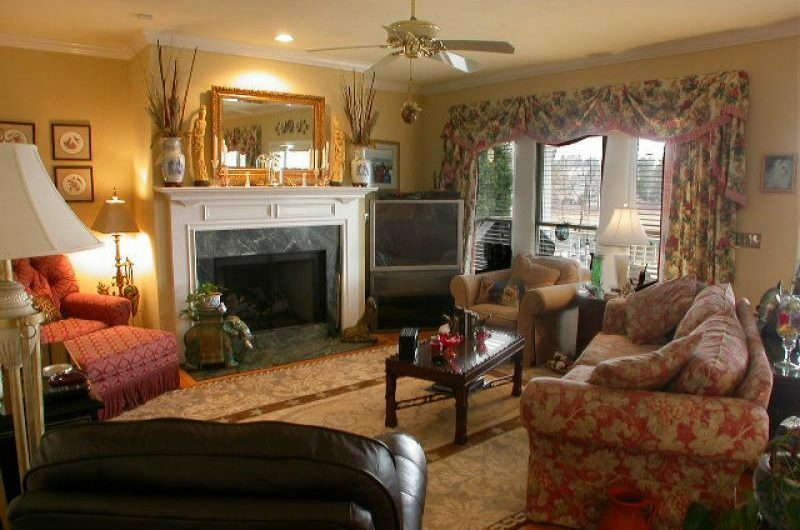 Fantastic private lake and Golf course views from this Cape Cod in Royal Lakes Country Club in Flowery Branch! 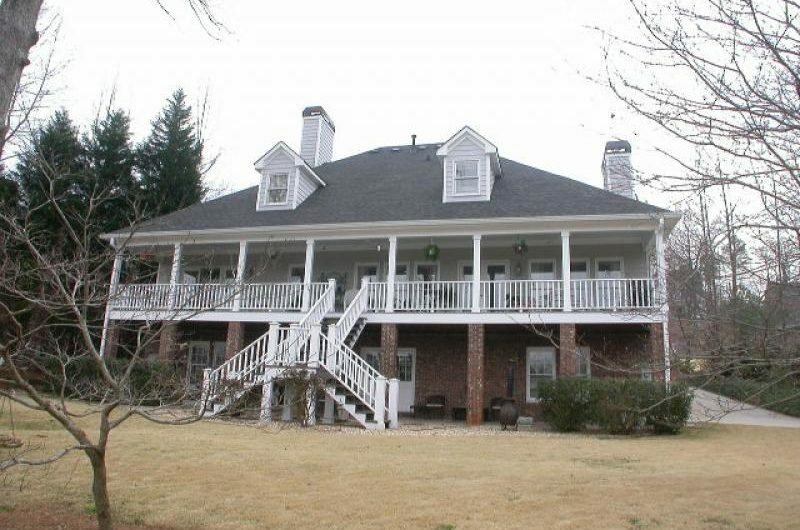 Low Country style back veranda with gorgeous staircase makes an impressive statement! 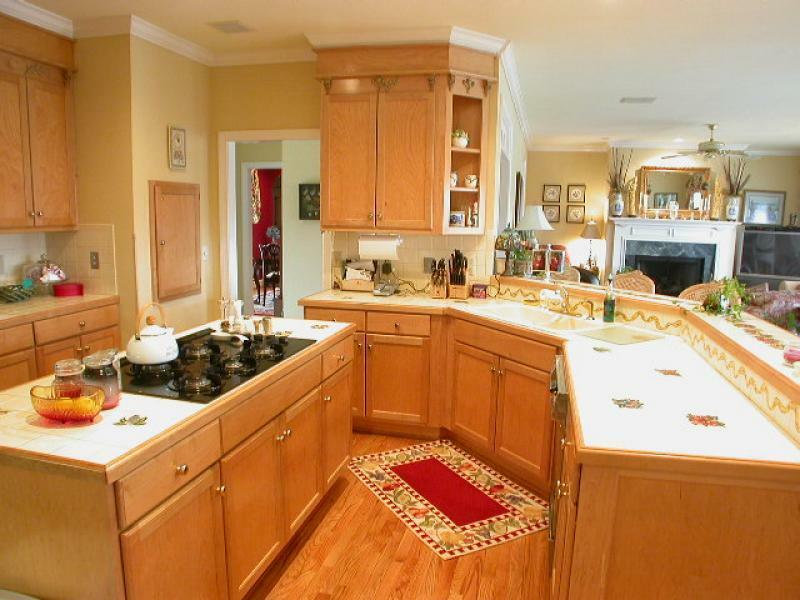 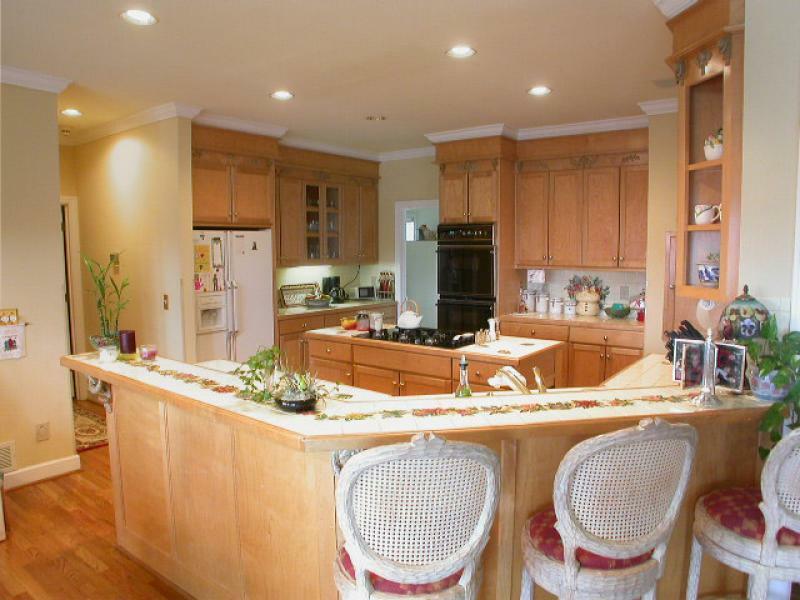 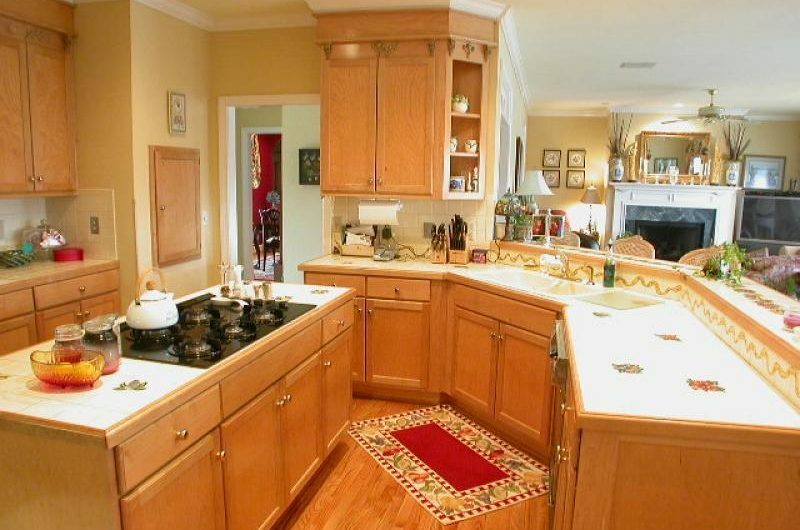 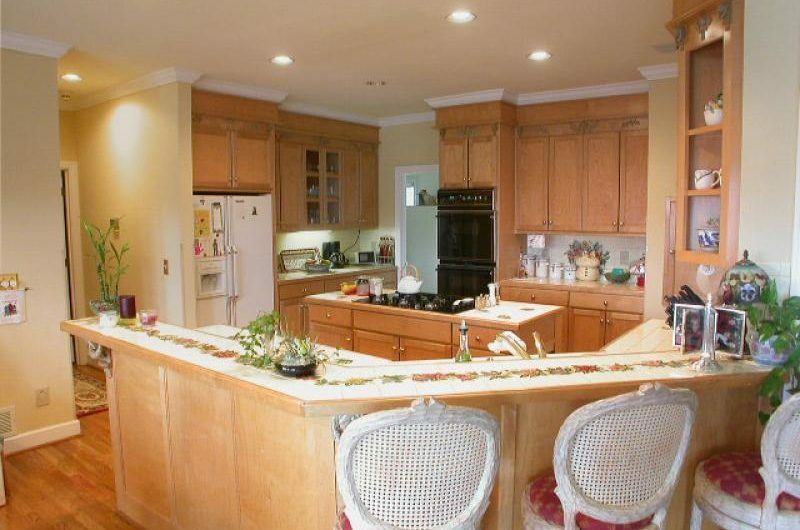 Opulent but cozy home features a gourmet kitchen with island, stunning crown molding, open concept with kitchen peninsula facing the great room. 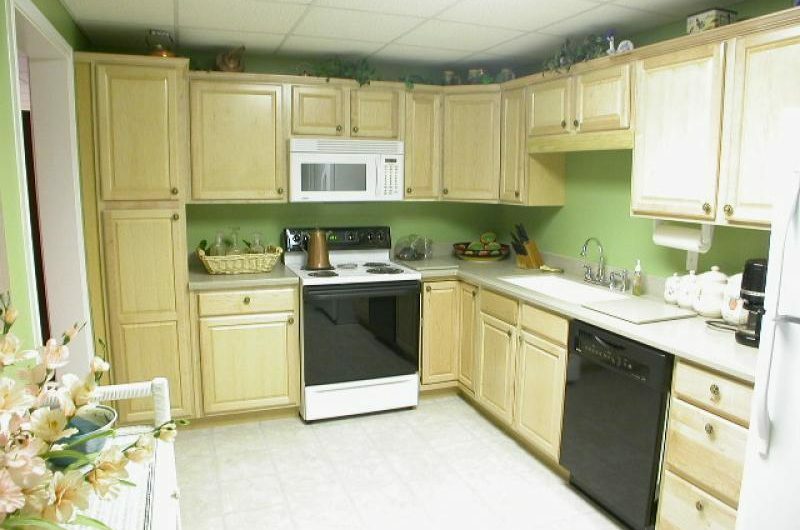 Watch the game while you make the wings! 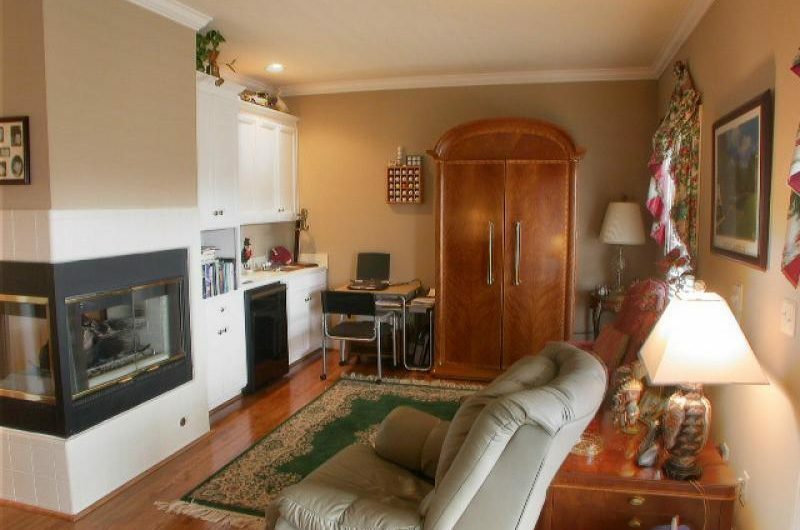 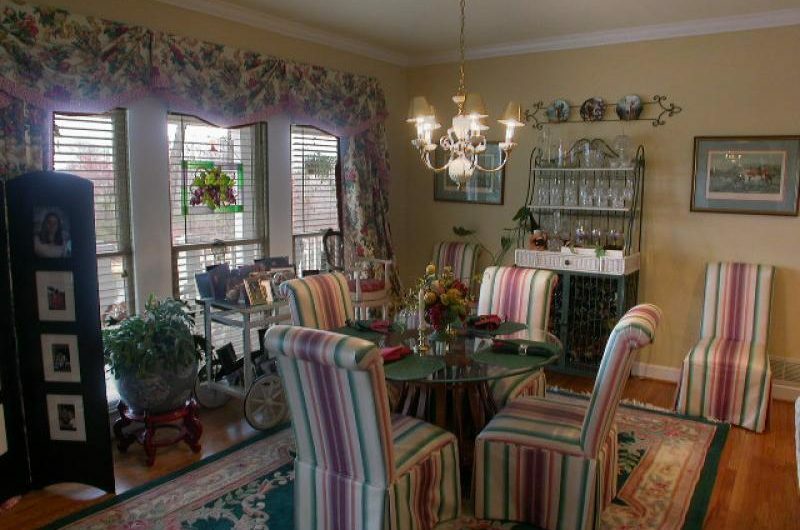 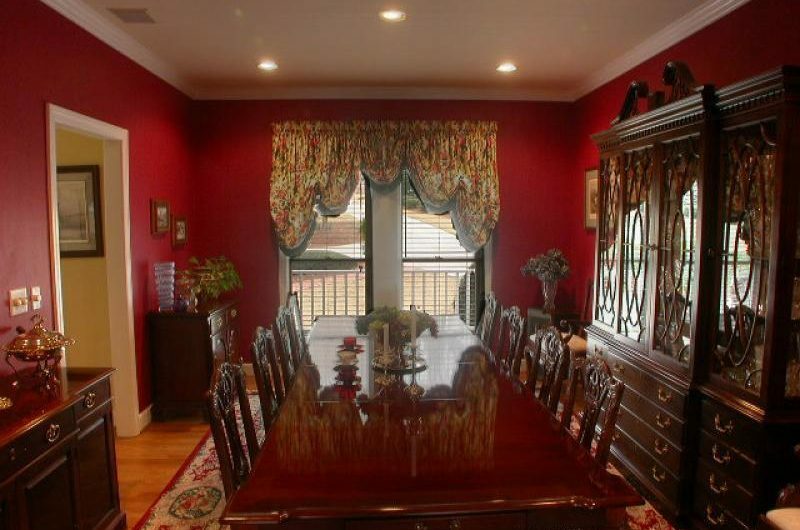 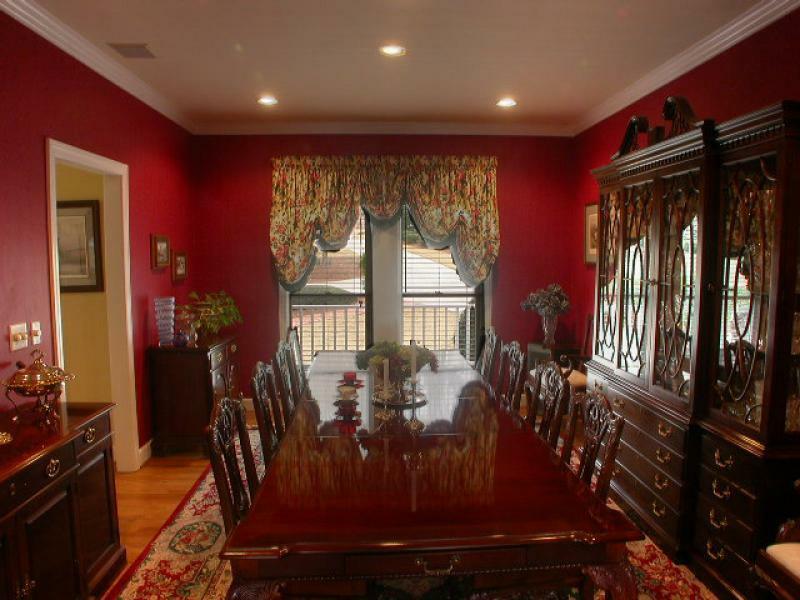 For more formal affairs, enjoy the banquet sized dining room. 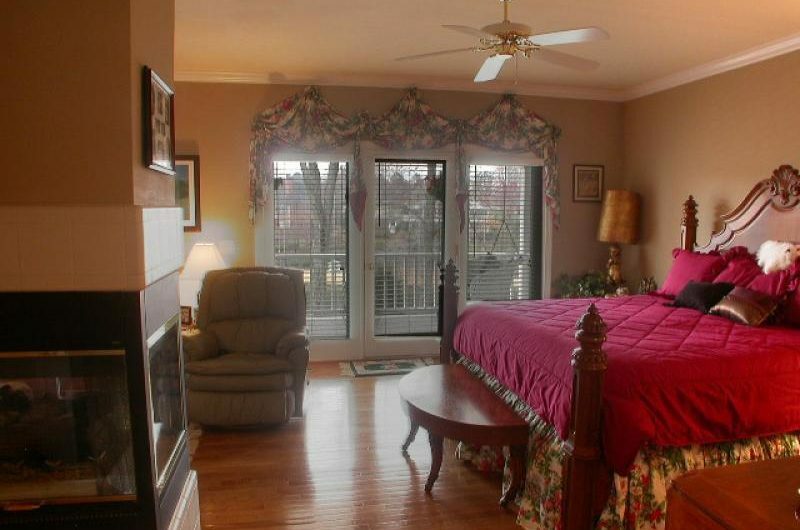 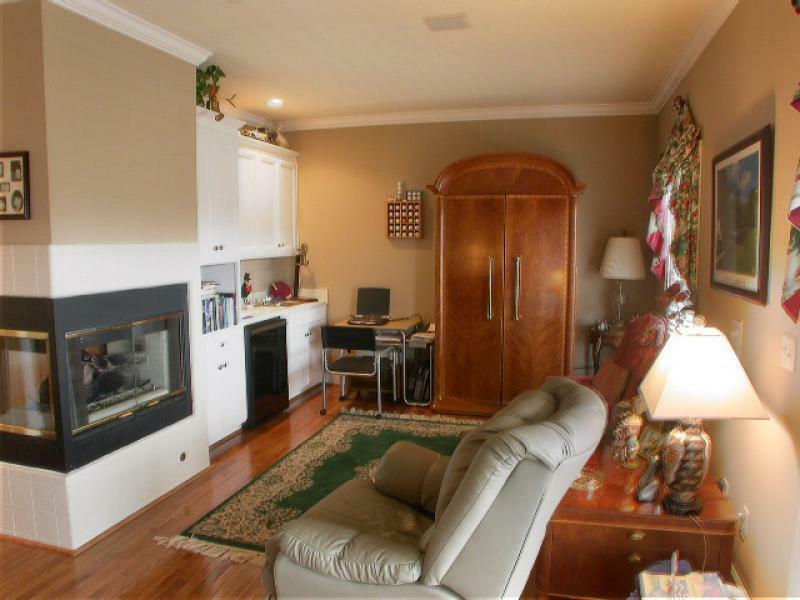 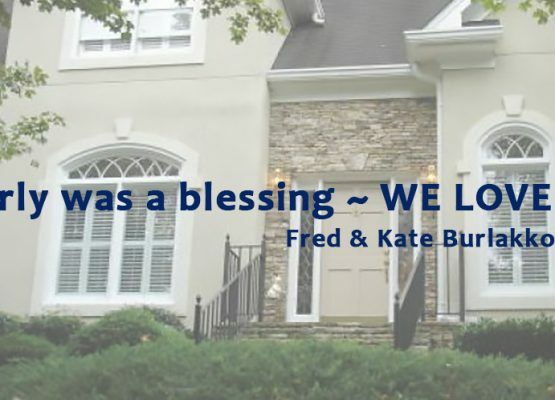 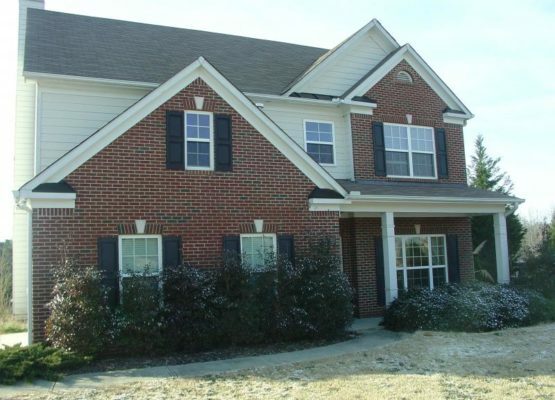 Master has lovely views and access to porch with extra large French doors and a three-sided fireplace visible from the sleeping and sitting areas! 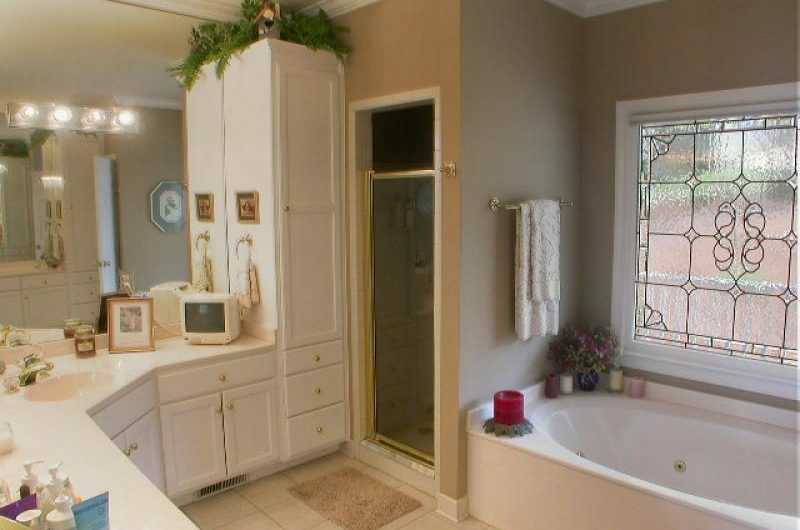 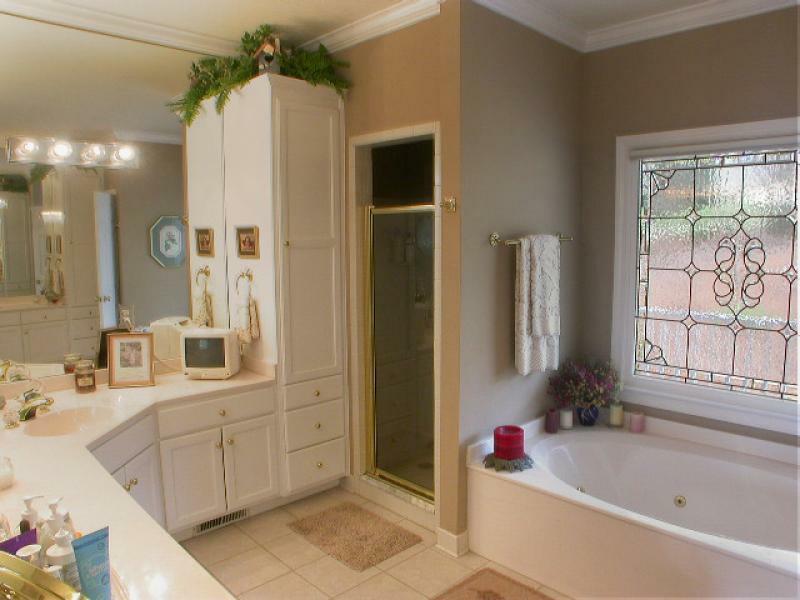 Master bath has a lovely leaded glass window above the jetted garden tub with ample cabinets and a separate shower. 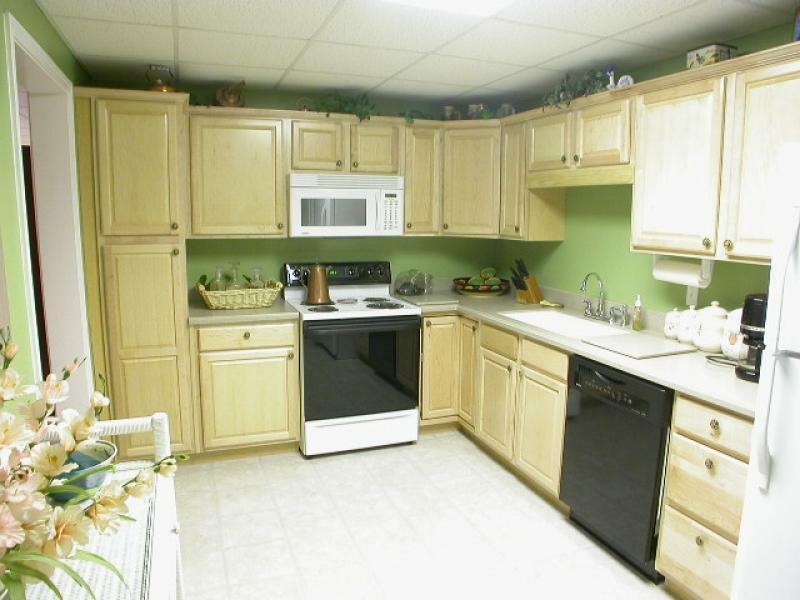 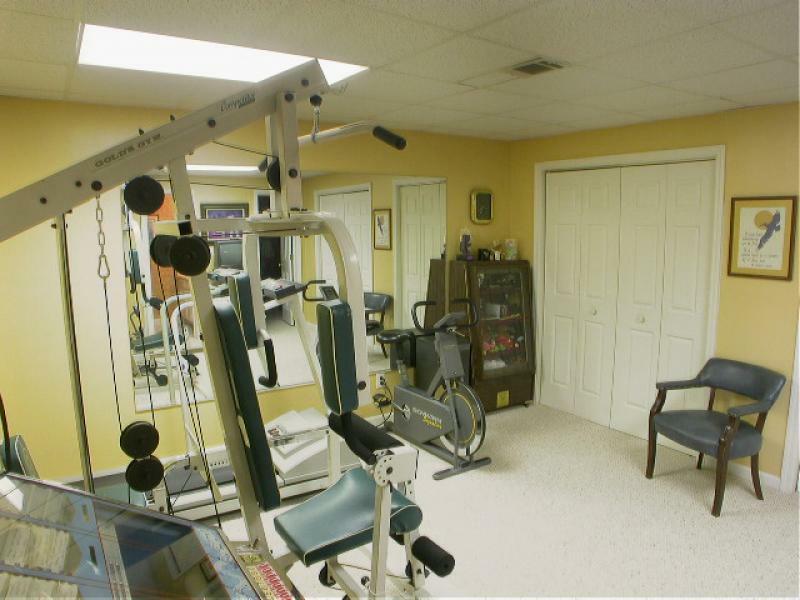 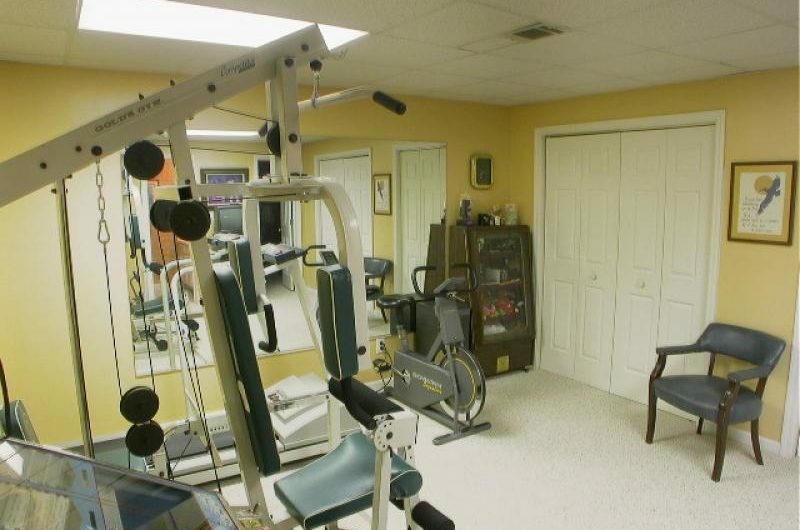 Terrace level features it’s own full kitchen, workout area and more!